Having covered how to move during the warm late spring and in the summer months as well as during inclimate weather, fall is generally considered the best time of the year to move. With college starting up again, many individuals have leases that start in September and thus tend to get to move in cooler weather without the stress of handling summer traffic or winter weather. That said, it’s also easy to get injured when moving during the fall as individuals tend to have their guard down and can easily slip on a pile of wet leaves or not dress properly as the temperature begins to dip. Below, we’ve put together three of our best tips for moving in the fall without harm. 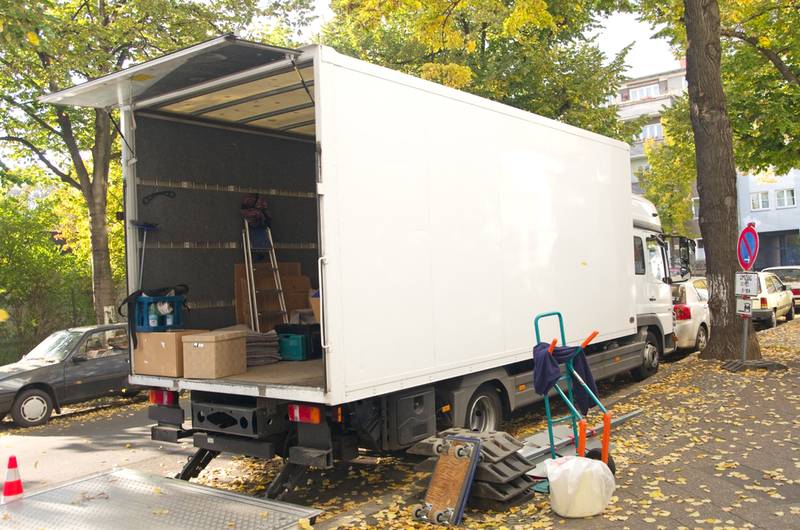 With the balmy summer months behind us, when it comes to renting a moving truck or hiring professional Chicago movers for a fall move, there are considerably fewer people moving than there are in the spring and summer. Thus, you have more leverage to price shop and find the moving service rate that’s right for you. After all, with demand down, moving companies are often able to give you a much lower rate on renting a truck or hiring movers, so spend the extra time trawling Yelp in search of the best deal. We certainly have plenty for you! While much of fall tends to be rather warm, as the season wears on the temperature becomes much more volatile. And while the day before your move may be shorts weather, don’t just assume you can dress how you would in the summer when moving. In the weeks and days leading up to the big move, watch the weather diligently so that you can best improve your chances of knowing what to wear, whether it’s a light shawl or a heavy sweater. Additionally, once the leaves start falling, they can become an obstacle and an easy tripping hazard. So before the move, make sure you visit your new home and rake away all the leaves so that you and your movers can work without having to watch every step. An essentials box is a box of items every person moving should pack that contains everything they will need access to, from a change of clothes to toiletries. However, the fall can bring its own challenges like increased pollen that can agitate allergies and dips in the temperature that can cause colds. If you struggle with allergies, sinuses, or head colds during the autumnal months, pack your essentials box with the medicine and tools that will help you stay healthy as you get to the large task of unpacking your new Chicago apartment or home.